8mm Film To DVD/Digital Transfers. 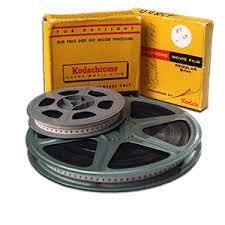 Digitize Your Super 8 & 8mm Film Locally here in Oceanside. If you still have reels of 8mm film and Super 8 film that have not been put on DVD and /or Digitized you really need to stop putting it off. The longer you wait the more your film loses it’s color and clarity and becomes brittle and breaks. Gather up all those precious old film reels and preserve them while you still can. DO NOT send your lifetime of precious family films away in the mail! DO NOT drop off your lifetime of precious family films at a “Big Box” store who turns them over to a 3rd party for transfer! Your Precious Films are Safe with Me! Safe, guaranteed: 100% Satisfaction Guaranteed! Only one person handles your film: Me! I am a one man business who takes much pride in producing the best results possible when converting your film. I truly enjoy transferring and preserving 8mm and Super 8 film for passing down to the next generation. 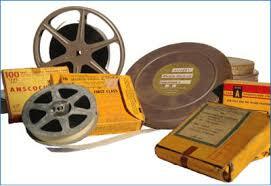 Be amazed as you watch your film footage from decades ago with our film transfer service. Call for our current prices!